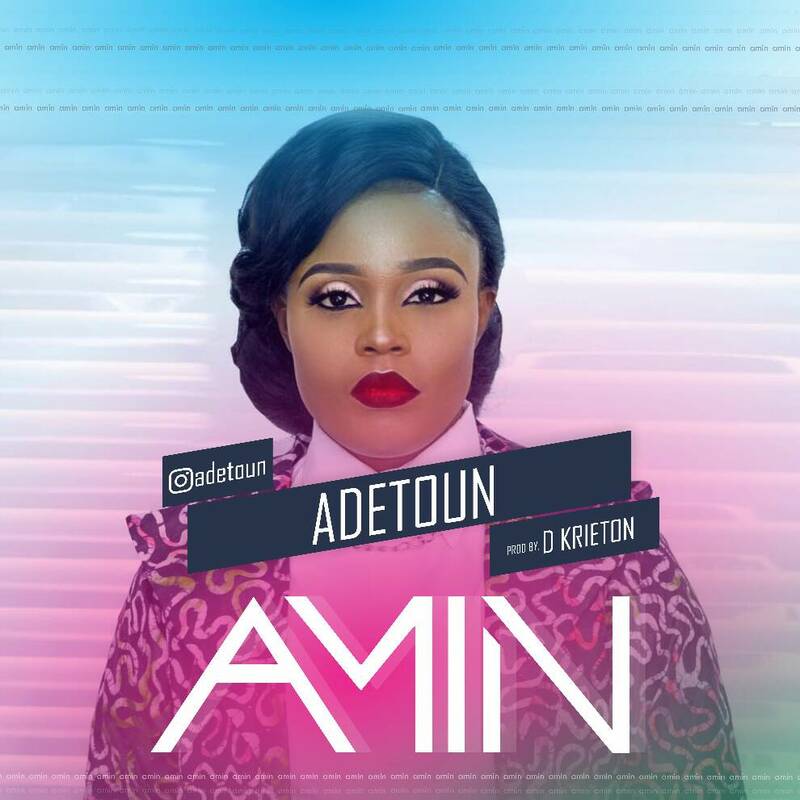 Waka Queen, Adetoun starts the year on a great note with new song titled - 'Amin'. The groovy song produced by D Krieton is filled with prayers and is perfect for all seasons. We all want money, good health, wealth, children and other good things; this song says a prayer for all. ** Download, plug in your headphones, enjoy good music, dance to the groove and say Amin. The Dynamic Family Group, The Showers Storms iTunes With Self-Titled Debut Album - "The Showers Family Group"
The Showers, the family gospel group first started getting regional attention in 2009 when their independent debut album Hear My Prayer, released. Since then, they have been honing their sound and working to build up a solid fan base that spreads far beyond their local area. The first single, "Praise Your Way Through," which featured production from Bruce Robinson, Jr. (Justin Bieber, Fantasia, Joshua Rogers) and vocal production from GRAMMY award winner, Myron Butler (Tamela Mann, Marvin Sapp) and Shawn Willis, went all the way to the Top 30 on the Mediabase Gospel Songs Chart with an accumulative listening audience of over 1 million ears. Just after drumming up quite the buzz with their single "Better", The Showers have released their project in full. Their debut album is now available to purchase online as well as in stores today. Hitting all major digital outlets, the project’s release is making a splash on social media. Click Here To Purchase On iTunes. In April 2015, the xenophobic attacks spread to Johannesburg, South Africa's largest city. Locals were reportedly looting foreigners properties and attacking immigrants in general, forcing hundreds of migrants to relocate to police stations across the country. The Malawi authorities subsequently began repatriating their nationals, and a number of other foreign governments also announced that they would evacuate their citizens. As of April 19, at least six people have been killed in the attacks, and more than 300 people have been arrested. Xenophobia in South Africa has awoken some kind of unrest across the globe which has burdened the renowned South African Gospel Artiste, Neville D to STAND UP and SPEAK UP to God and the people of South Africa to say NO to xenophobia as he teams up with other SA recording artistes, Judith Sephuma & Patrick Duncan. South Africa is better than this. We are all Africans! Glory!!! After the release of their first single titled "I See You" last season, Gospel Force teams with prominent Gospel minister, Eben, bringing to you this soul touching worship music titled "No One". Produced by Michael Bassey [@mykBmix25].